Would you buy a house that needs a new roof? Buying a house can be a daunting enough task, even without adding renovations to your to-do list. You’re exhausted, head swimming with dollar signs, and looking for your dream home. Why would you take the risk of a fixer upper when you could shell out a bit more for the total package? Conventional wisdom might be on your side, but if you find the house of your dreams and are faced with the decision, here are a few reasons you may want to consider. The seller may be willing to include the roof replacement cost in the sale price. 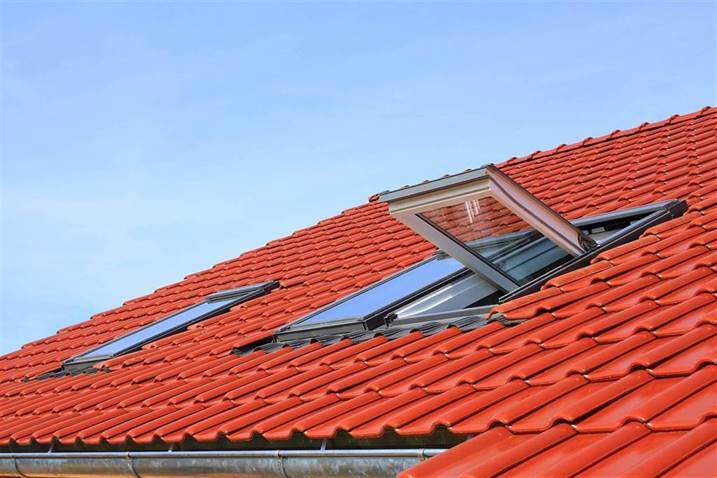 Rather than put in the time and effort of replacing the roof prior to sale, the seller may opt to include the price of a new roof in the sale price instead. If the seller is using a real estate agent, one of the advantages is that they often have connections to other home professionals and can negotiate or arrange for repairs at a lower cost without sacrificing quality. It may be preferable, however, to suggest a roofing company of your own choosing for their consideration. You get to choose who installs your new roof, and how. Because most roofing materials can last an average of anywhere from 10 to 30 years, many roofers don’t consider their customers for repeat business. You can’t be sure of who installed the existing roof, or of what corners they may have cut in doing so. Choose an experienced roofing company with certified trained workers, and workmanship and installation warranties. This means they not only conform to the manufacturer warranty specifications but guarantee the quality and longevity of their work itself. Installing a new roof means you control the materials and quality. In the freezing, humid climate of Winnipeg, many roofing materials may not be appropriate to keep your home properly insulated. From wind and rain, to snow and ice, winter months take a heavy toll on otherwise reliable roofing materials. Not only the cold months, but the extreme fluctuation from -40C to 40C in a year is an additional stressor to consider. For example, while asphalt is affordable and widely used, it provides little in the way of insulation and can be rendered brittle in cold weather, making it easier for wind and hail to damage. If you’re willing to invest a bit more initially, there are environmentally friendly alternatives, such as solar panels. These can be a cost-saver in the long-run, not only because of their durability, but also in keeping your home warm, dry, and insulated. Even if you’re buying a brand-new home with all the bells and whistles, consider having someone walk through to give you an estimate on repairs or replacement. In the end, no house is perfect. You may be months into home ownership before noticing a leak or draft. It’s important to have the house inspected prior to purchase, but it may be equally beneficial to gather free estimates from experienced professionals. This will also give you an idea of what future upkeep could cost you. After all, we’re talking about the roof over your head!